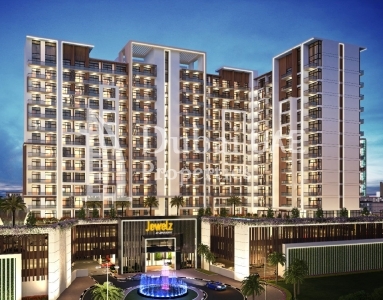 Jewelz by Danube is an upcoming residential project with a luxurious and elegant living experience. 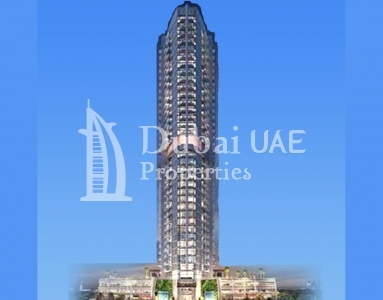 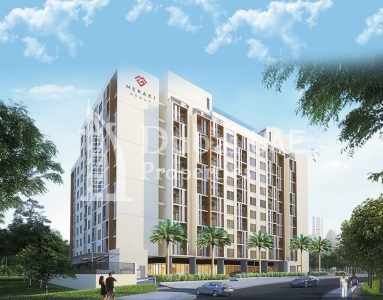 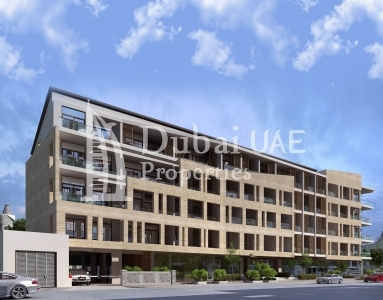 Located at the most promising location of Dubai i.e Arjan at Dubailand. 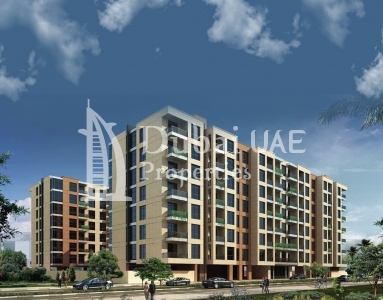 The project comprises studio, 1 bedroom and 2 bedroom units with starting area from 405 sq.ft To 1116 Sq.ft at affordable value.